Welcome to Feel-good pregnancy tips - Maternity, Baby and Toddlers. From the second you announce your pregnancy, you will be bombarded with advices from everyone, which can be very overwhelming. Nuskaboo has selected the best tips and advices from real mums. Making sure your intake of minerals and vitamins are enough per day can be difficult only by eating healthy during the day. Supplements are highly recommended during pregnancy. ‘400mcg supplement of folic acid daily is vital to support the healthy development of a baby’s brain and spinal cord. Women who are planning to get pregnant should ideally start taking folic acid at least three months prior to conception and continue to do so until the 12th week of pregnancy. Vitamin C is also essential to protect cells, whilst taking vitamin D is important for baby’s bone and hormone development and helps support mom’s immune system during pregnancy. 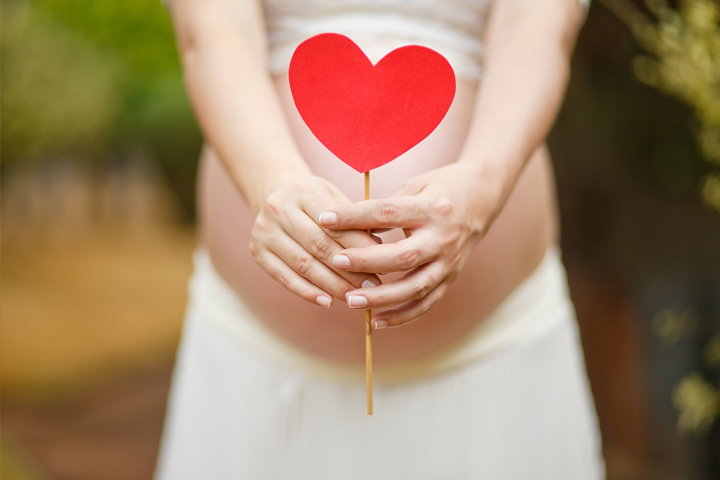 During pregnancy your skin will be drier and possibly more sensitive, so use more oil-based products. Many women also notice stretch marks on their tummy after the baby starts to grow. We have selected the best products for all skins. Maternity leggings are great to feel extremely comfortable during the day and they are extremely versatile - perfect for fashionable mums on the go, at work or in the yoga studio! If you already have a child, involve him with your pregnancy as much as you can. By asking your his help to choose gears, essentials and clothes for his little sister or brother, he will feel he’s an important part of the process and will be less likely for you to experience problem with jealousy. Finish work a few weeks before your baby is due, so you’ve got time to relax before the birth. It is great to have some time to yourself and get ready for the baby coming. Meet friends for brunch, go to the cinema and try to take a little walk everyday. First it helps to still keep fit during pregnancy and you can get much advice on pregnancy and birth. You will also make great friends and after pregnancy you won’t end up spending every day alone but going to the park or playgroups together and share your experiences.